Your Special Invitation ! Heritage Action For America ! 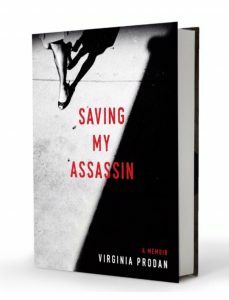 - Virginia Prodan Your Special Invitation ! Heritage Action For America ! Your Special Invitation ! Heritage Action For America ! 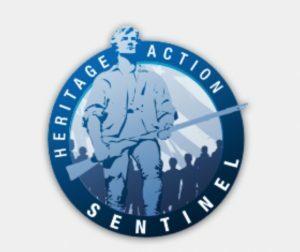 I am proud to announce that, Heritage Action, sister organization of The Heritage Foundation, has chosen San Antonio, TX for its Sentinel Summit, for November 17 – 19, 16. I have attended this Summit each year since its inception. It is here both novice and experienced conservative activists from across the country, meet, reconnect, and share ideas, in an atmosphere that feels like a reunion of close friends. Whether you are a Heritage Action Sentinel already, or are not yet, I hope you will register today and attend. 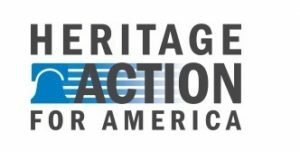 Being a Heritage Action Sentinel provides you with an unparalleled opportunity to truly understand how Washington works, and how to be an effective conservative influence on your members of Congress, and in your community. Regardless of the outcome of the election, you and I hopefully agree that we must continually promote conservative values and solutions. Government spending is out of control. Republican Leadership refuses to pass conservative priorities. And often times, grassroots voices are ignored. This is exactly the moment for Sentinel activism. A sentinel stands guard. And, being part of the elite Sentinel Nation, you commit to standing guard for freedom and, in that, commit to changing the status quo in Washington. At the Summit, the strategy for 2017 will be set, luminary speakers and Heritage Action leaders will analyze the most important conservative issues like the role of the Supreme Court, 1st and 2nd Amendment rights, religious liberty, and the fight to limit government spending. 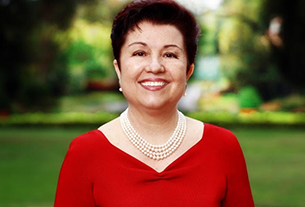 Moreover, we will be equipped with some of the most powerful tools, and make some of the most useful contacts, for promoting conservative values and solutions. So, please use this link for details about the 2016 Summit. 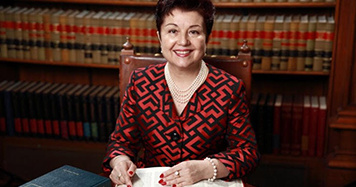 Hope to see you all in San Antonio, TX for the 2016 Sentinel Summit, scheduled for November 17 – 19, 16. 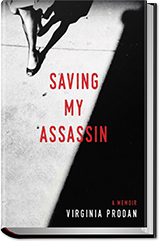 I will gladly autograph your copy of my memoir. « Save America from Socialism!